Spider veins may not just be a cosmetic issue, according to the State University of New York’s Upstate University Hospital. At the least, they might signal that a person who suffers from spider veins could suffer from more serious problems in the future. At worse, they could indicate a more serious health issue or cause discomfort. People who understand what causes spider veins may take some proactive steps to head off health issues. 1. How Are Spider and Varicose Veins Different? Spider veins lie close to the skin surface and look like delicate blue or red tracings. Varicose veins could appear blue, red, or even skin-colored but look more like cords that bulge out of the skin. Doctors consider spider veins a more minor result of the same problem that causes varicose veins. That is, valves that control blood flow have become weak. Thus, people with spider veins may eventually develop varicose veins and even more severe issues in the future. 2. Who Tends to Suffer From Spider Veins? Certainly, age increases the risk of suffering from leg vein problems. The Department of Health and Human Services finds leg vein problems quite common with the overall population too. Contrary to popular belief, these problems do not just impact women. As many as 55 percent of women and 45 percent of men suffer from some kind of problem with the veins in their legs. 3. Do Spider Veins Indicate Serious Health Problems? Doctors don’t generally consider spider veins a very serious medical issue by themselves. Some people suffer from itching or burning in the area where they appear. Rarely, they could signal blood backup inside the legs. Anybody who suffers from discomfort or has an underlying medical issue should seek medical treatment. 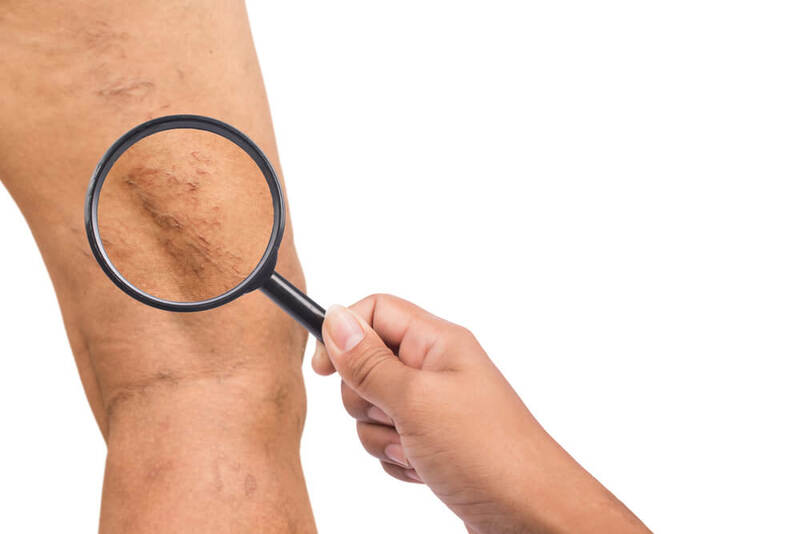 The appearance of spider veins may signal that the patient should take steps to keep them from progressing into varicose veins and other more serious issues. Doctors might suggest moderate exercise, suitable shoes and stockings, and other measures to improve overall health and keep spider veins from getting worse. 4. Who Can Help With Vein Leg Problems? Certainly, doctors also offer proven treatments for people who want to remove unsightly spider veins to improve their appearance. In New York, contact the Metropolitan Vein and Aesthetic Center to address concerns over vein problems by calling 914-295-2202 today.